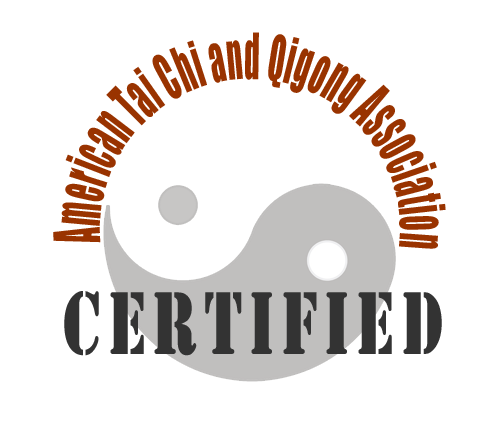 The Tai Chi/Qigong Certification from American Tai Chi and Qigong Association independently accredits Tai Chi teachers, schools and practitioners of any style, program, lineage or application. 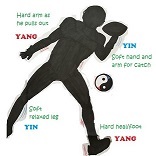 Why ATCQA Tai Chi/Qigong Certification? Reputation: Read why healthcare organizations hire Tai Chi and Qigong instructors certified by ATCQA. Credibility: The ATCQA Certification is not affiliated with any particular school, program, style or lineage. ATCQA provides independent accreditation of Tai Chi/Qigong practitioners and schools. Authority: Based on the best practice in the industry, the ATCQA Certification offers a strong proof of your qualifications to the public, including your current or potential students and employers. Testimonials: Read the testimonials from some of our certified instructors . Candidates need to meet the high standards and to follow the Code of Ethics to be certified by ATCQA. There is no fee for applying for the ATCQA Certification. 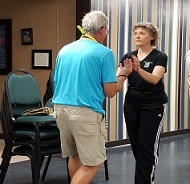 To show your commitment for delivering high-quality services in your Tai Chi or Qigong programs, an organization can hire ATCQA-certified Instructors. Why a Doctor Calls His Tai Chi Instructor "Mentor"